If you are following me on Instagram and watches my Instagram stories, you would have seen all the snaps of live eels and how the experienced chef prepare the unadon from scratch. I remember that I did not geotag the location for the first few snaps and some of you were curious where is it? 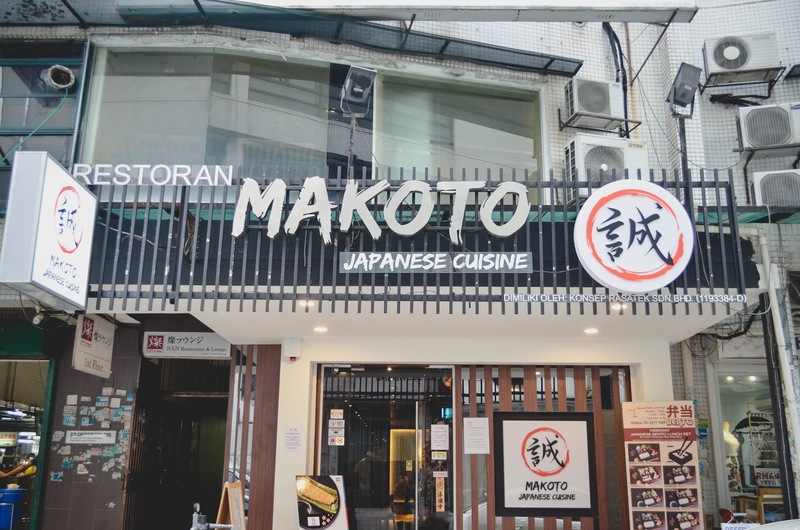 It probably the ONLY Japanese restaurant in Malaysia that imports LIVE eels all the way from Japan to ensure the freshness of all of its unagi-dish - MAKOTO JAPANESE CUISINE (formerly known as Hikari-ya) at Desa Dri Hartamas.